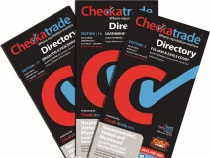 This provides you with everything you need to start building your reputation on Checkatrade.com and grow your business within your chosen area. Plus, for an additional £12.50 + VAT per month, you can be included in a local printed directory, posted to around 50,000 homes. I am amazed at how quickly the phone started ringing. Clients love the reassurance and the peace of mind. 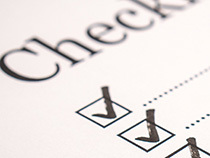 Checkatrade is brilliant, not just in terms of generating more work, but in enhancing one's business reputation. In the first year of joining Checkatrade, I had gone from working on my own to employing 6 people! * Join now, pay a £25 + VAT joining fee and after 2 months, membership will be from £69.99 + VAT per month. Prices in Trading Standards areas may vary.